Our gardening services and Garden maintenance service in North London will start with a free consultation. Exact requirements of our client for their garden will be discussed on this free firs visit. We will work on annual quotation and will schedule detailed visit plan. We are keen to provide quality garden maintenance service in North London. Same day garden clearance service, garden tidy up and one off garden clean up. Local gardening service, reliable gardeners that will care for your garden with attention. 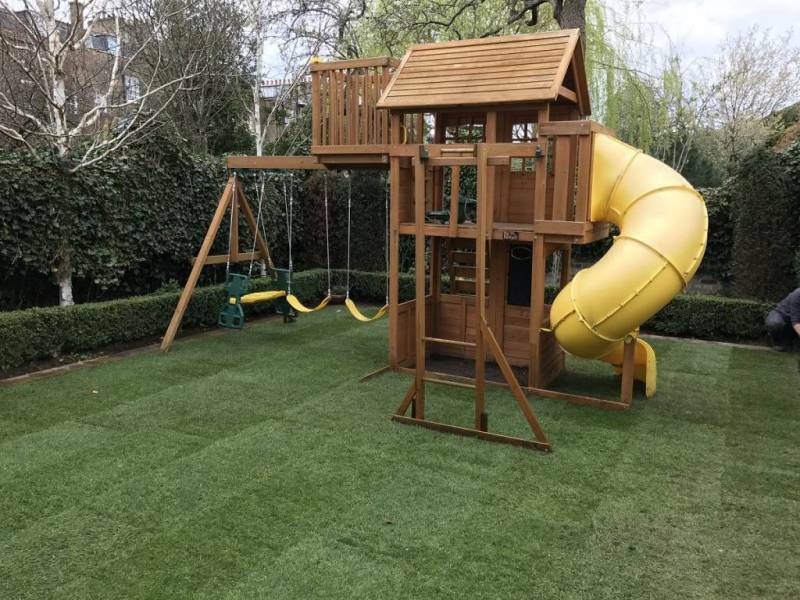 Garden transformation in just few days, we use the finest turf in London. 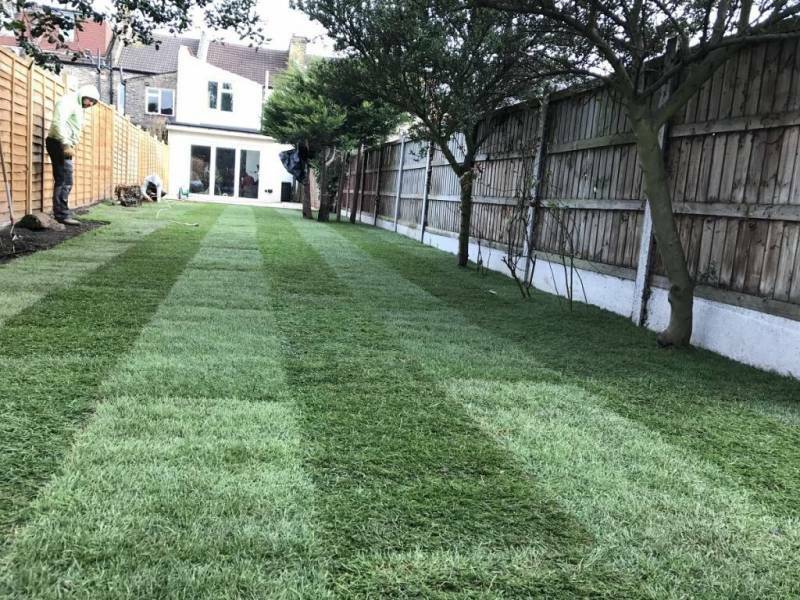 Turfing your garden is one of the cheapest option that will bring you a special feeling of the nature around you. Child Friendly area for you and your kids, feel the enjoyment of being out and step on your freshly cut lawn. We offer Lawn maintenance service for your garden, regular grass cutting and general lawn care.